After three months stacked with brilliant new releases, April offers a bit of a reprieve. Well, until close to the end of the month, anyway. 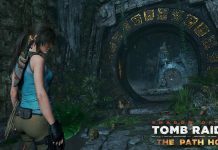 While there are plenty of new titles certainly worth keeping on your radar in April, as well as some older games making their way to new platforms, it’s the two AAA releases launching in the last week that are likely to have people splashing the cash. What are they? Well, read on and find out. 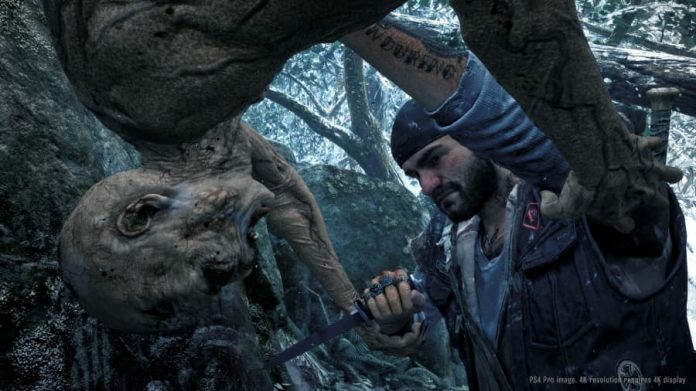 These are the games to watch out for this April. 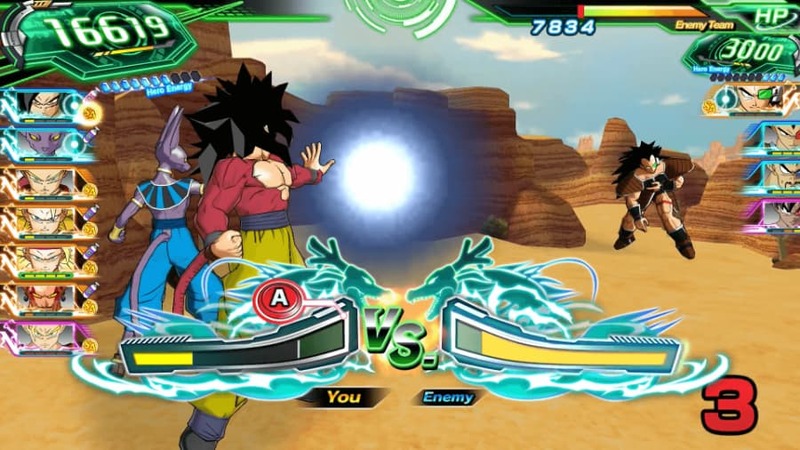 A strategic card battle game, Super Dragon Ball Heroes World Mission offers Switch and PC gamers an all-new Dragon Ball story to play through while building the ultimate deck. Niche, we know, but some will undoubtedly love it. It’s finally here – the spiritual successor to the original Burnout games. 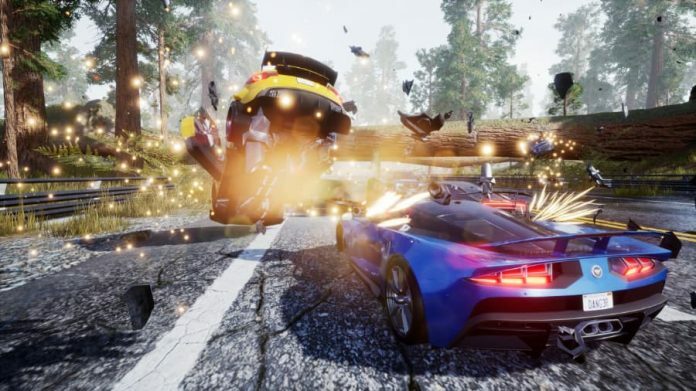 We’ll love Three Fields Entertainment forever if Dangerous Driving is even half as much fun to play as Burnout Revenge. 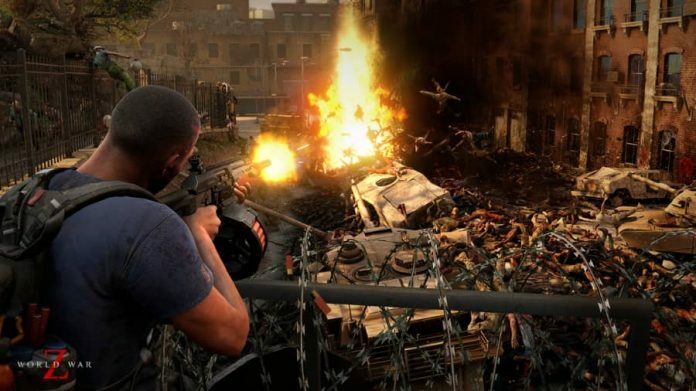 If you aren’t fed up of shooting zombies yet and like working as part of a team, co-op online shooter World War Z should be right up your street when it launches this month. It has been available on PS4 and PC for ages, but now Xbox One and Switch owners get to enjoy the HD remasters of Final Fantasy X and its sequel. And you really should if you’ve never played them before. Well, at least Final Fantasy X, anyway. X-2 isn’t going to blow you away. Released earlier this year on PC, we rather like My Time at Portia. This April it launches on PS4, Xbox One and PC, so if you like laid-back farming simulators definitely consider picking it up. 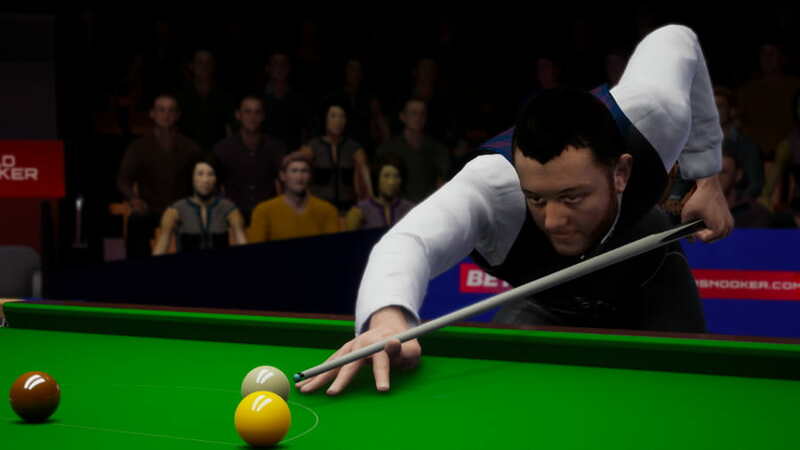 Snooker games don’t come around all that often, do they? Needless to say, keep Snooker 19 on your radar if you’re a fan of the sport. 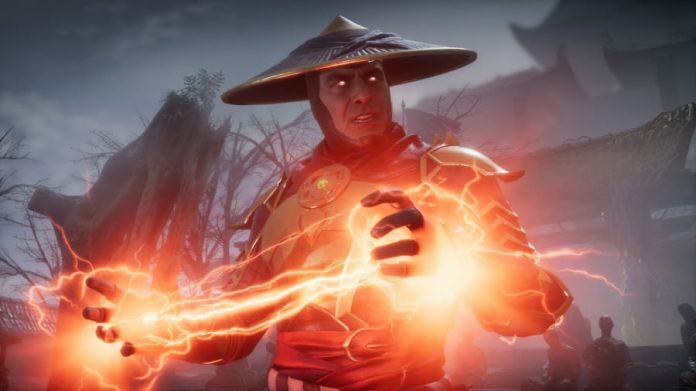 Blood, gore, violence – they’re the ingredients that make the Mortal Kombat series stand out. We tried the beta this weekend and can konfirm that it both looks great and plays well. Now we’re just looking forward to getting our hands on the full game and kustomising our favourite kharacters until our hearts are kontent. More zombies! Will we ever get fed up of them? Maybe. We’re willing to give Days Gone a chance though, what with its undead maniacs being more unpredictable than the norm. Plus, we just want to drive everywhere on a bike. Not many games combine zombies and bikes, do they?